TL;DR: We have an iPhone app. Download now. 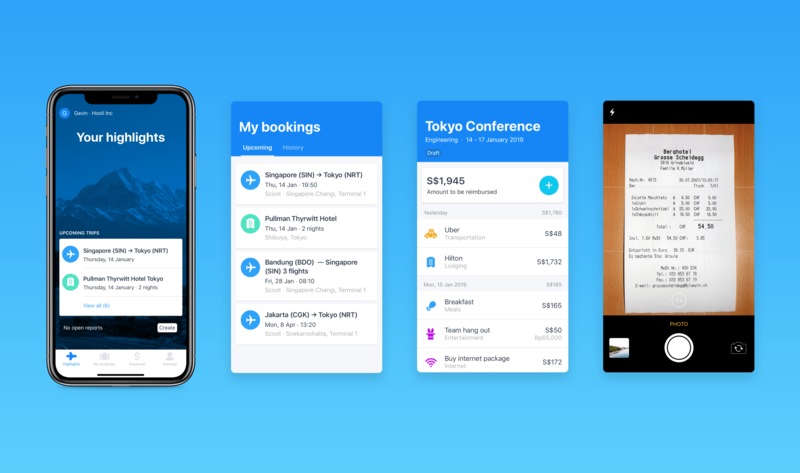 One of our goals with Travelstop is to supercharge your workplace productivity and to simplify your business travel experience, regardless of device. On mobile, that means capturing your expenses on-the-go and being able to access all your trip information in one place. With our new iPhone app, you can access your trip information and manage your business expenses on-the-go. It means that you no longer have to return from your business trips and spend hours dealing with the much-dreaded expense claims process. Travelstop for iPhone is available in English, Bahasa Indonesia, Thai, Vietnamese, Japanese, Korean, Simplified and Traditional Chinese. If you're using an iOS device, Travelstop is available for existing users on the App Store for free – download now!